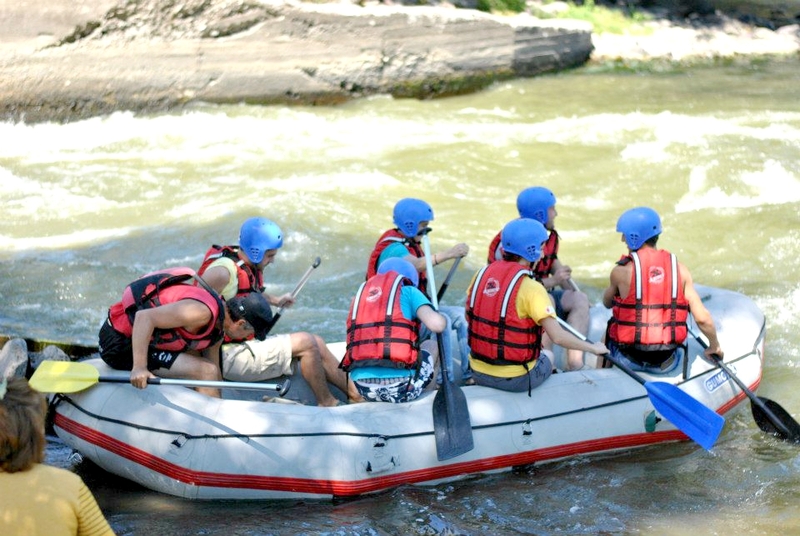 Are you an adventurous traveler looking for thrilling outdoor activities? 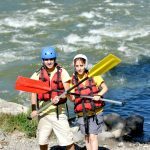 If you are an adrenaline-seeker, you will absolutely love rafting. 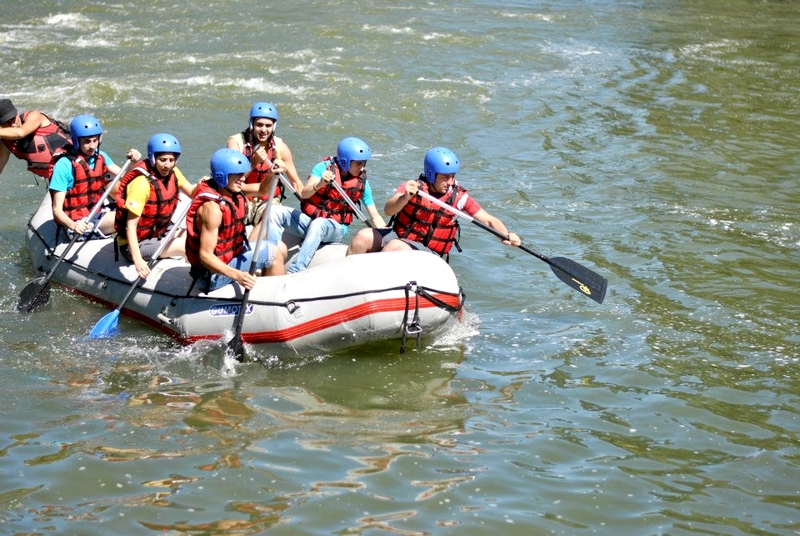 It is a rewarding activity for all those fond of extreme sports, searching for an exhilarating experience. 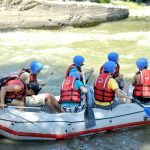 Rafting is certainly a brilliant alternative to common touristic activities, where you are sure to make your Georgian holiday a memorable and exciting journey. Bookings: Bookings are essential. Minimum number of 3 ppl applies. There is no age or weight restrictions. 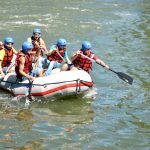 Rafting is not subject to weather conditions unless there is danger of flooding. 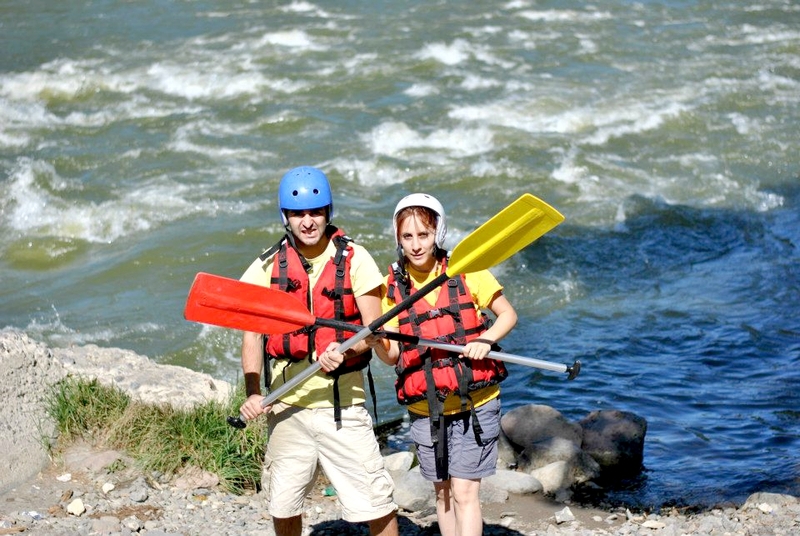 Each participant is provided training about safety rules before rafting. Participants will need to sign an ‘acceptance of risk’ declaration to the service provider before activity. Participants are recommended to take warm clothes and towel. Participants can take their cameras at their own responsibility. Payment to be made on the day of activity.